The tenderloin is the most tender of beef cuts. It also has little fat marbling which makes it a favorite of those that love steak but yet watch their consumption of fat. Surprising to most, a tenderloin steak has less fat than the equivalent weight of a chicken thigh. If you’re watching your weight but have a craving for a tender steak, the filet is the perfect choice. Grain-fed, the tenderloin is the most tender of beef cuts. It also has little fat marbling which makes it a favorite of those that love steak but yet watch their consumption of fat. Surprising to most, a tenderloin steak has less fat than the equivalent weight of a chicken thigh. If you’re watching your weight but have a craving for a tender steak, the filet is the perfect choice. 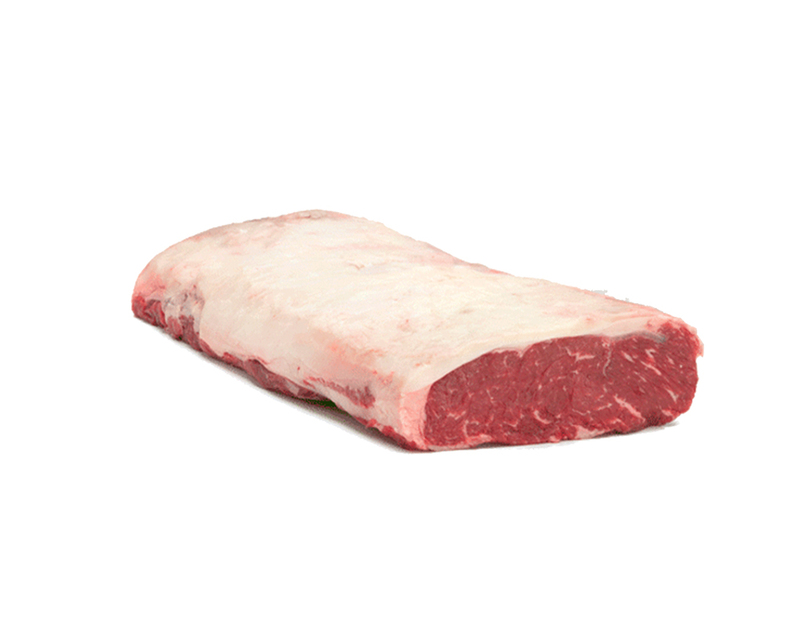 Organic grass-fed beef, the tenderloin is the most tender of beef cuts. Surprising to most, a tenderloin steak has less fat than the equivalent weight of a chicken thigh. Contains no GMOs, steroids, added hormones, antibiotic or pesticides. The tenderloin is the most tender of beef cuts. Surprising to most, a tenderloin steak has less fat than the equivalent weight of a chicken thigh. Contains no GMOs, steroids, added hormones, antibiotic or pesticides. 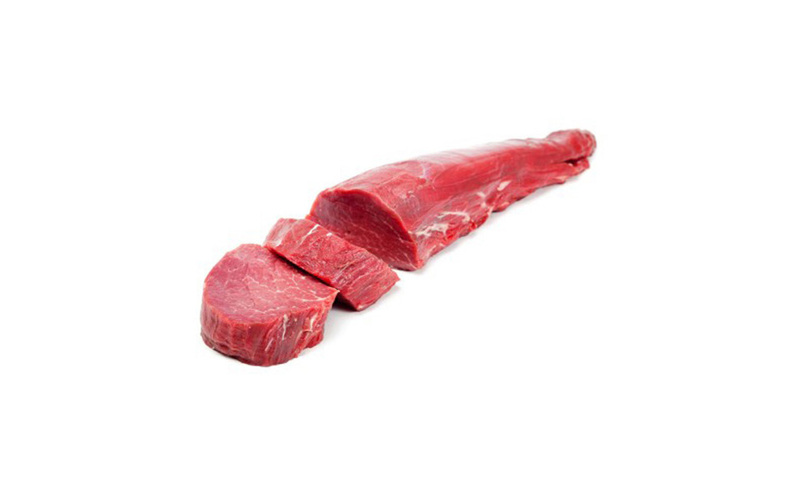 The strip steak, also called a New York strip or a Kansas City strip steak (US), or a sirloin steak (UK/AU/NZ), is a cut of beef steaks from the short loin. 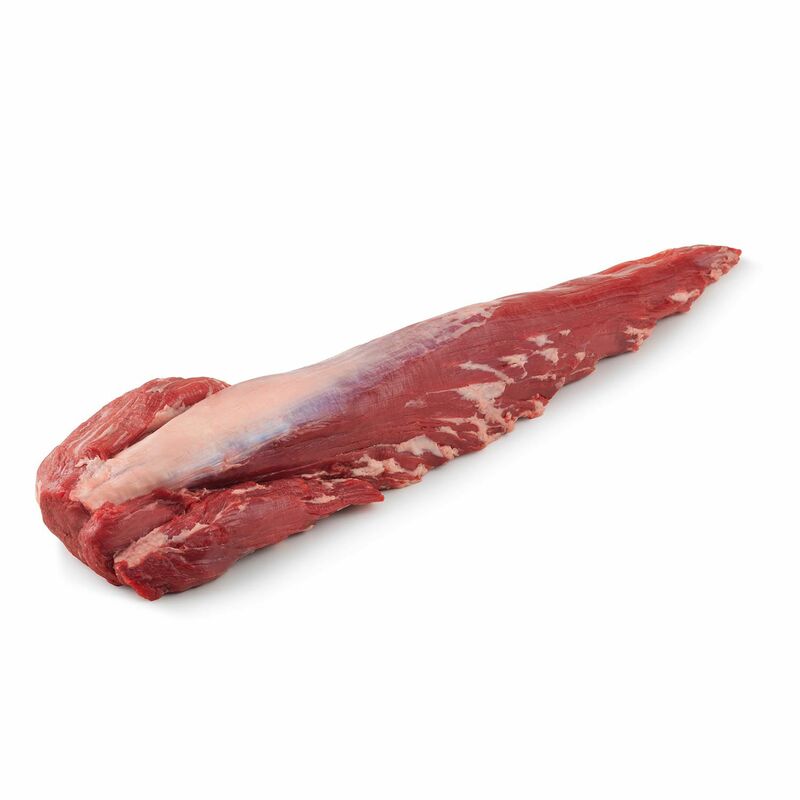 It consists of a muscle that does little work, the longissimus, making the meat particularly tender, though not as tender as the nearby rib eye or tenderloin. Fat content of the strip is somewhere between the two cuts. 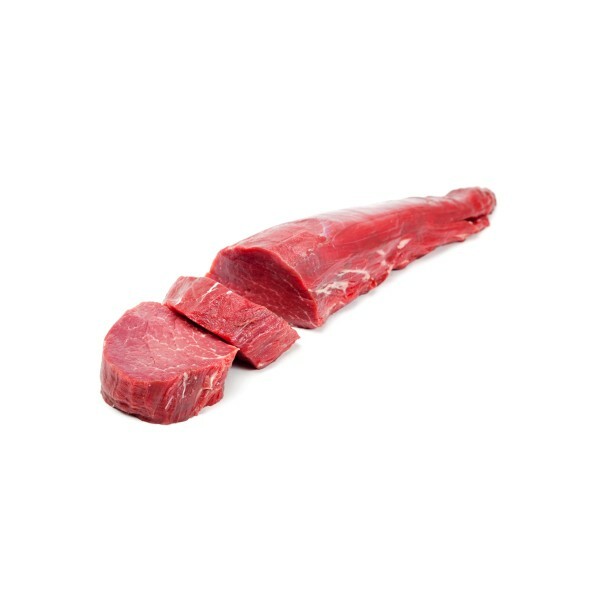 Cube Roll steaks, also known as Scotch Filet or Entrecôte, reside on either side of the backbone towards the front of the animal. Cube Roll offers intense flavor with high levels of succulence. 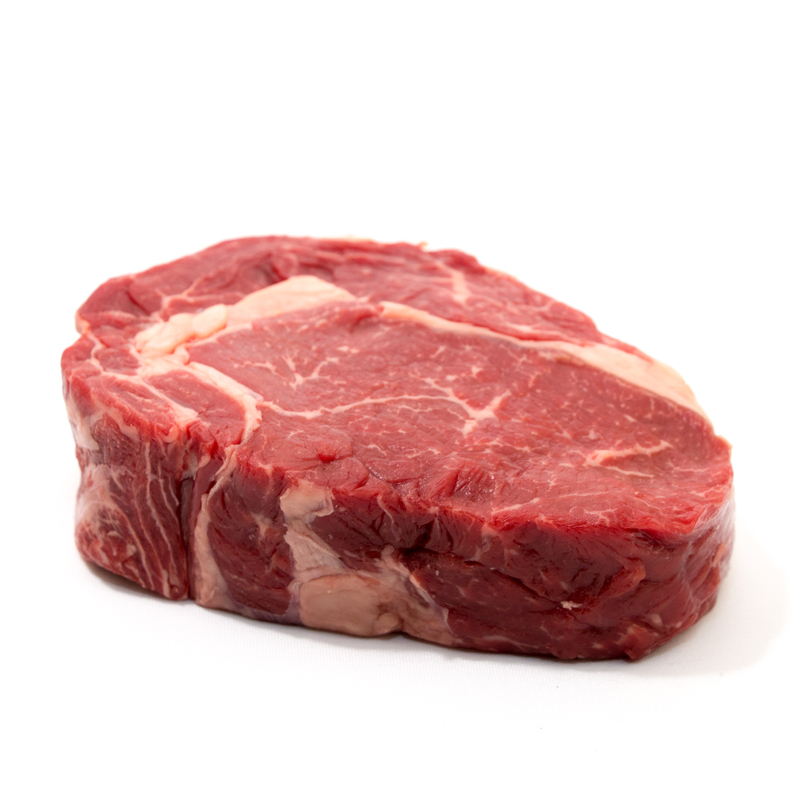 Chuck steak is a cut of beef and is part of the sub primal cut known as the chuck. 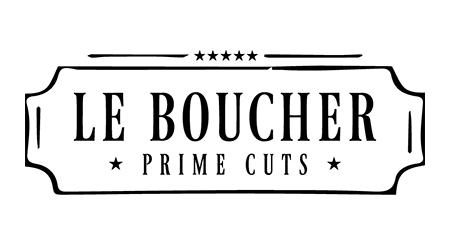 The typical chuck steak is a rectangular cut, about 1″ thick and containing parts of the shoulder bones, and is often known as a “7-bone steak,” as the shape of the shoulder bone in cross section resembles the numeral ‘7’. 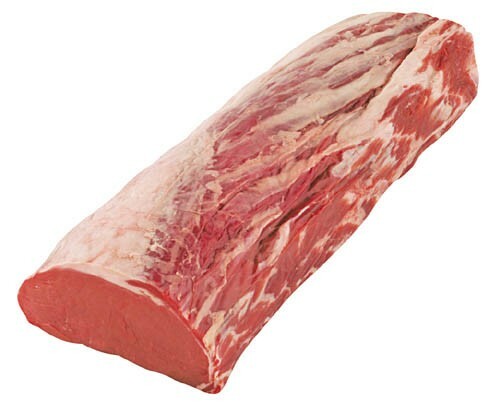 Brisket is a cut of meat from the breast or lower chest of beef or veal. 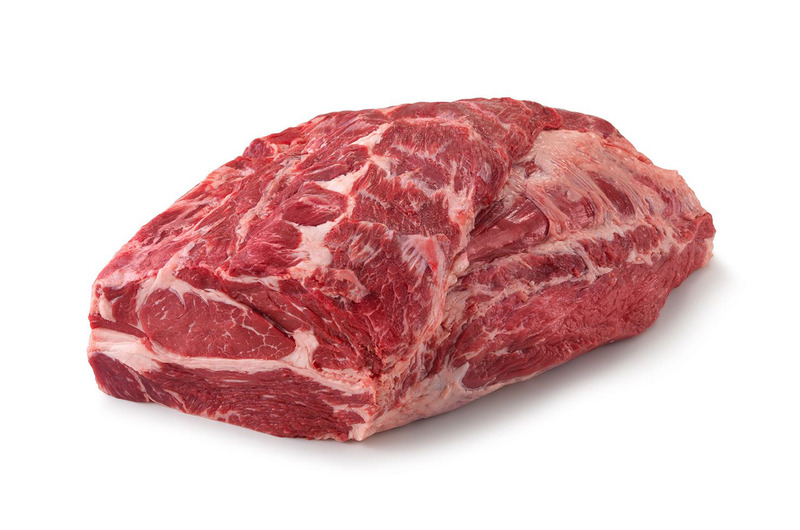 The beef brisket is one of the nine beef primal cuts, though the precise definition of the cut differs internationally. 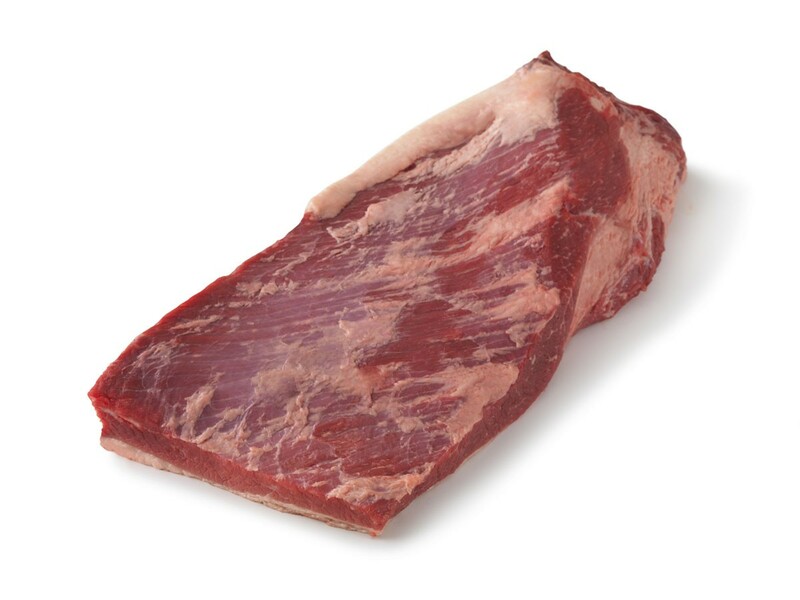 The Brisket cut is perfect for rubbing, grilling, panning and slow cooking. Another higher end cut of meat from 100% grass-fed beef, raised on organic pastures without the use of genetically engineered grains, antibiotics, hormones or any other growth promoting drugs. 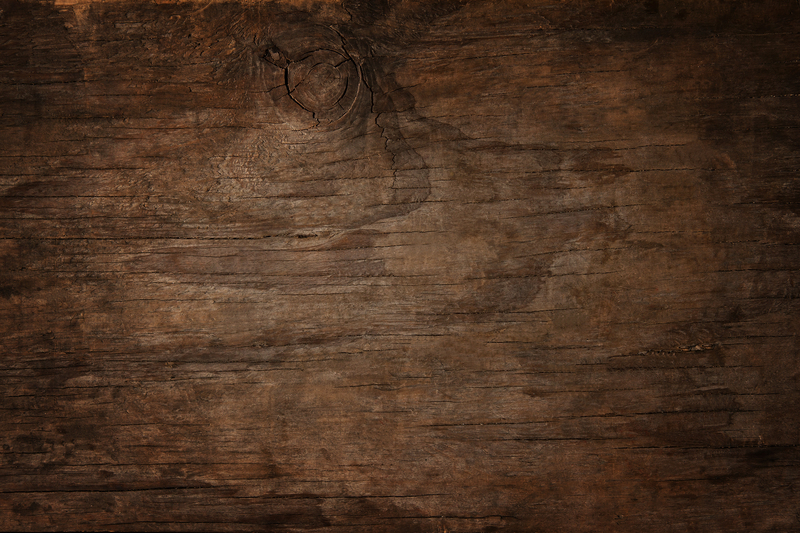 This is the front end of the Longissimus dorsi, from the Rib primal of the steer. 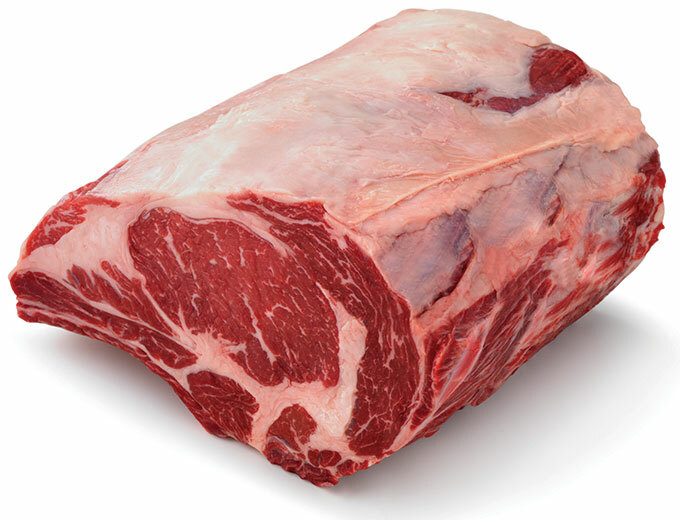 This cut is highly marbled, allowing for fat to wrap around the meat for even flavor content and moisture when cooked. The ribeye cut (sometimes called the Delmonico steak) is from the front longissimus dorsi, from the rib primal cut of the steer. It’s very highly marbled—much of the rich, beefy flavor comes from the fat, making this an exceptionally flavorful steak. Some feel this is the tastiest quick-cooking cut of beef available. 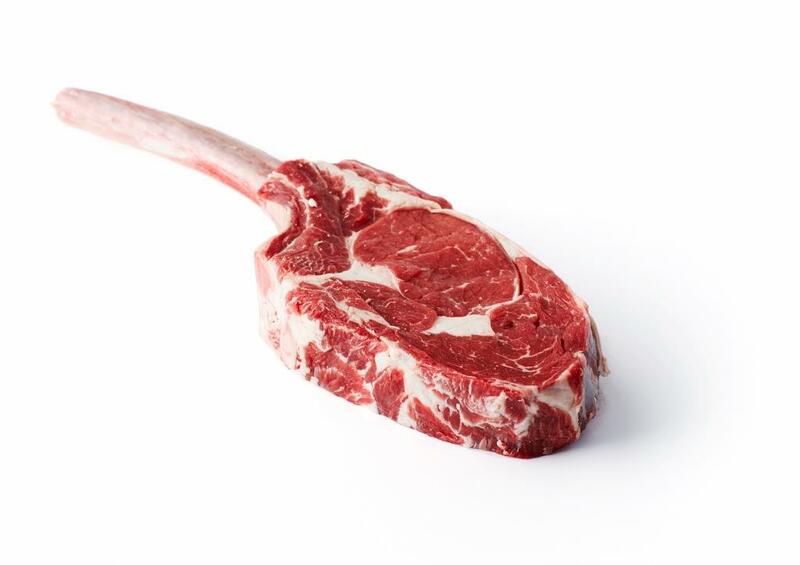 The Bone-In Ribeye or Cowboy Steak is cut from the finest cattle from Imperial Wagyu. With it’s exquisite tenderness, delectable taste and texture, decadence is the only appropriate word to describe the experience of eating this. 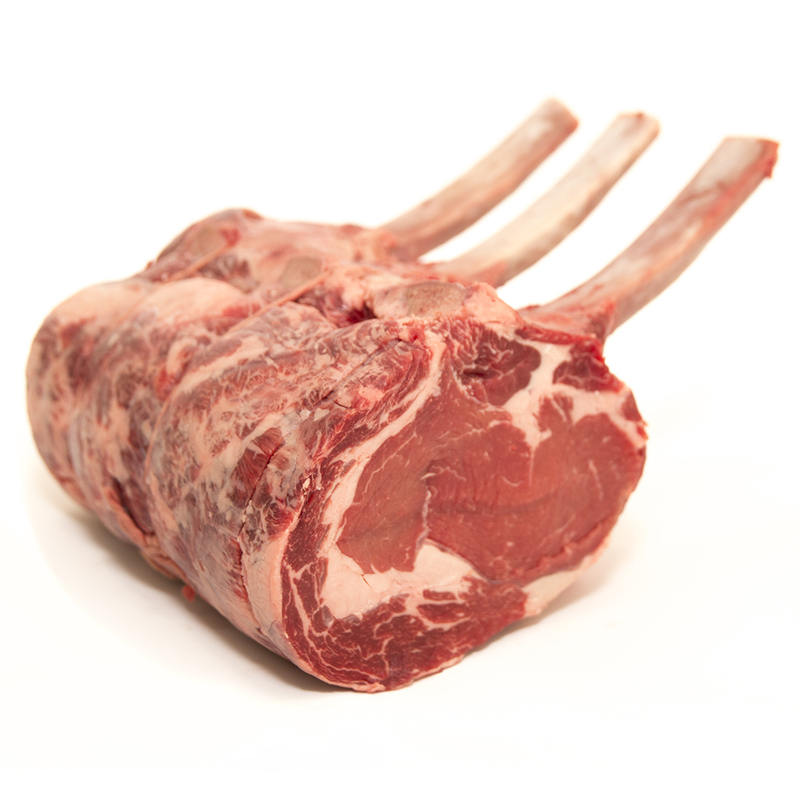 The Tomahawk Steak is an on-the-bone Rib Steak, cut from the Fore-rib with the entire rib bone left. The long bone is french-trimmed, leaving an amazing presentation, and dinner table discussion point.